Wedding DJ that know how to take it to the next level. We have experience with all types of weddings from small intimate weddings to huge elaborate beachside weddings. Over the years we have learned the many and varied traditions from cultures around the world From Latino weddings to Jewish weddings we have done it all. This experience gives us an advantage over our competition as there is no substitute for experience. 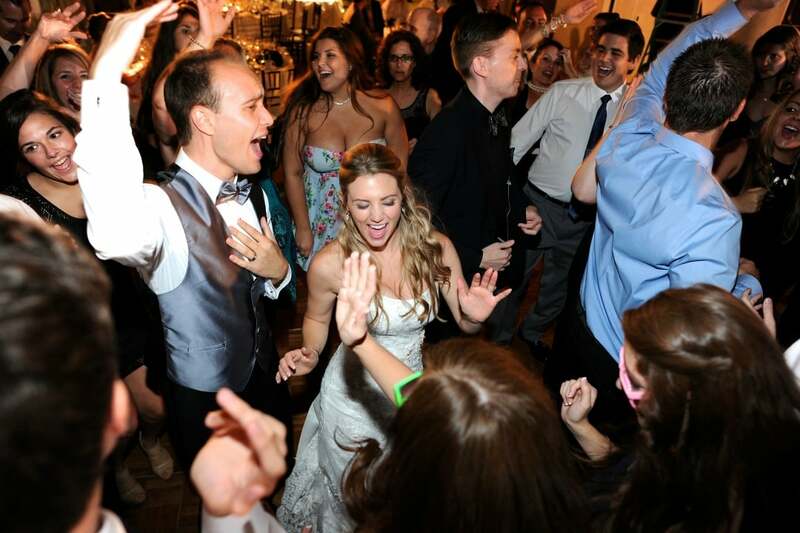 We know how to make your wedding fun and memorable. Weddings are truly special and as such they get special treatment. We meet with you at the venue long before the event to make sure that everything will be setup and flow just as you expect. We work with you to make sure that every detail is covered and ready to go. We create an agenda and make sure that nothing gets missed.